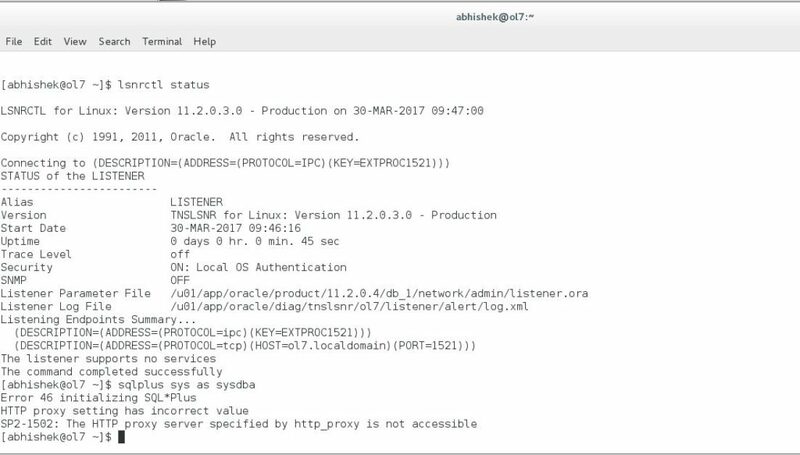 A connection to an Oracle database, via CLI mode, may be achieved using the following commands in a Linux Shell. 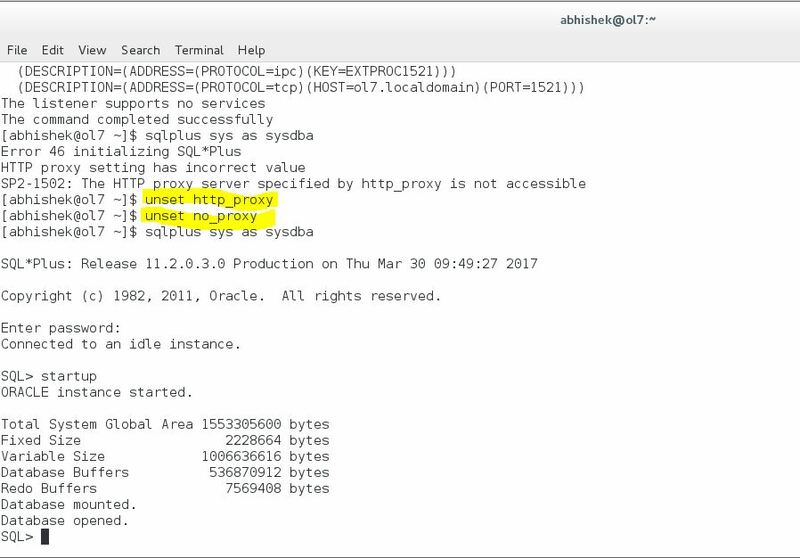 SP2-1502: The HTTP proxy server specified by http_proxy is not accessible. 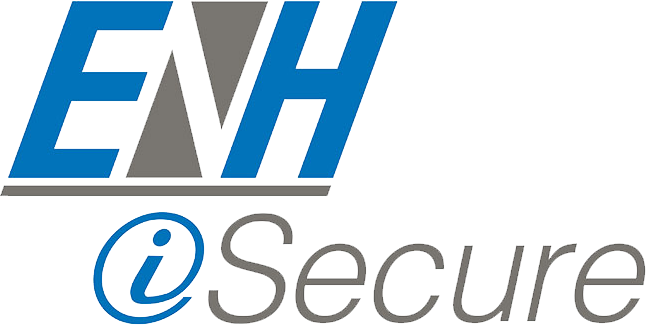 In the above error message, “HTTP proxy server specified by http_proxy variable”, the specified value is incorrect.The error may have occurred because sqlplus uses the http_proxy and no_proxy environment variables to determine if proxy is used. To bypass the proxy settings, both these values need to be unset or exported. http_proxy: Specify the value to use as the HTTP proxy for all connections. no_proxy: Determine hosts that should bypass the proxy. For example: no_proxy=localhost, mycompany.com, 192.168.0.10:80 so it can’t access this proxy.